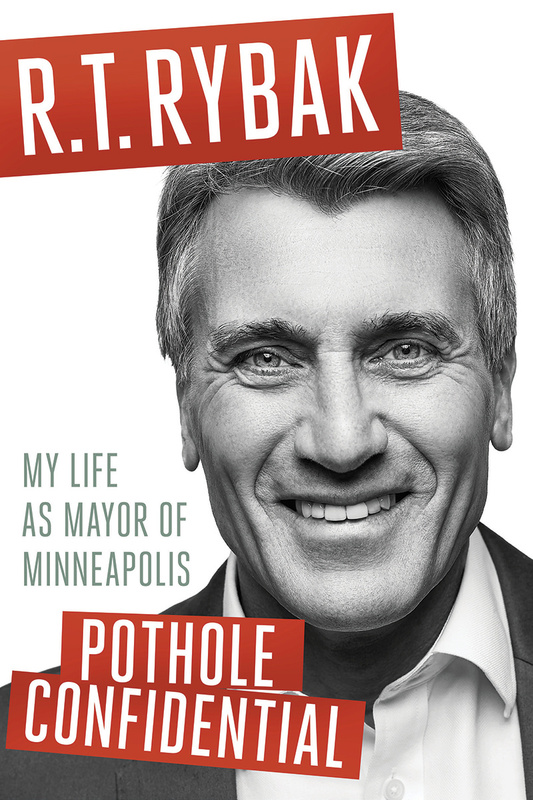 Erica Rivera interviewed former mayor of Minneapolis R.T. Rybak about his new political autobiography Pothole Confidential. 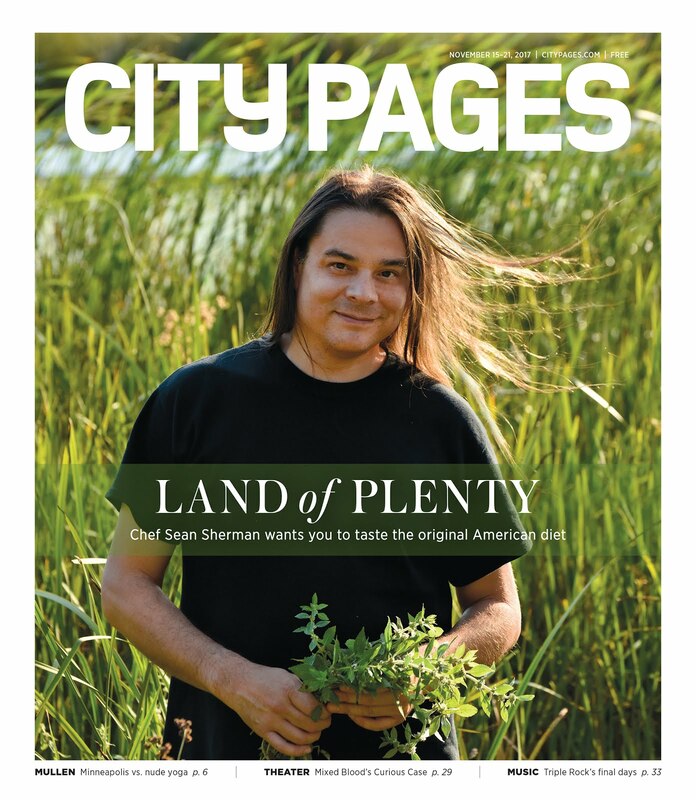 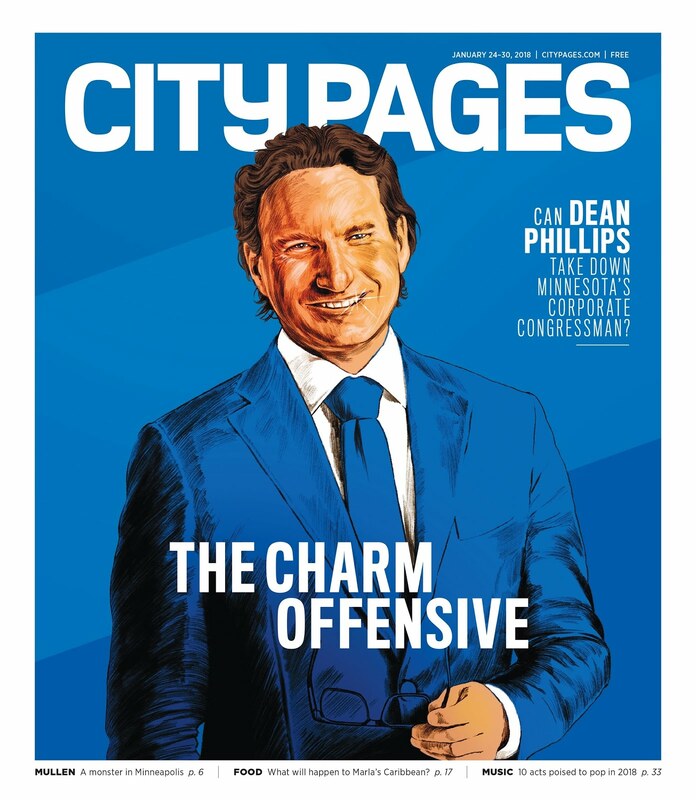 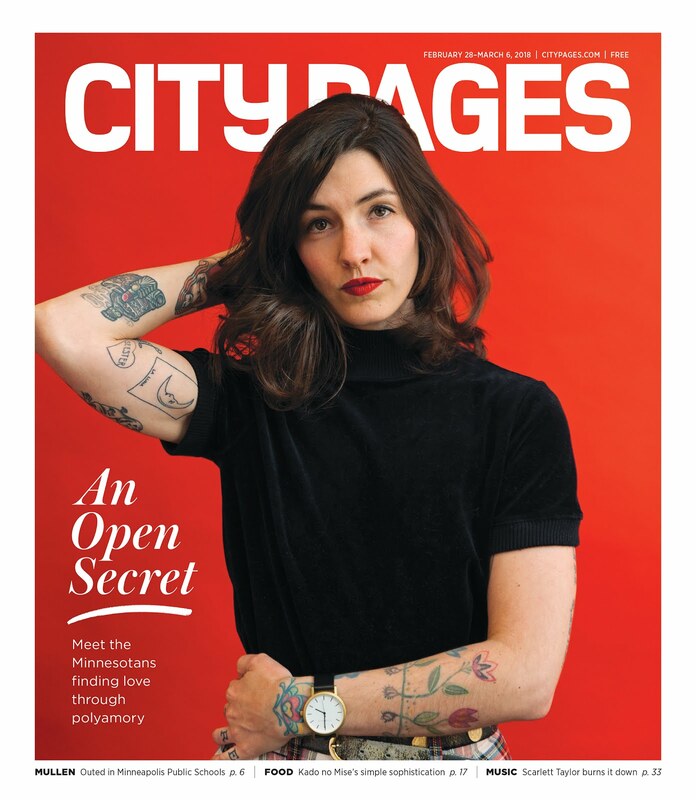 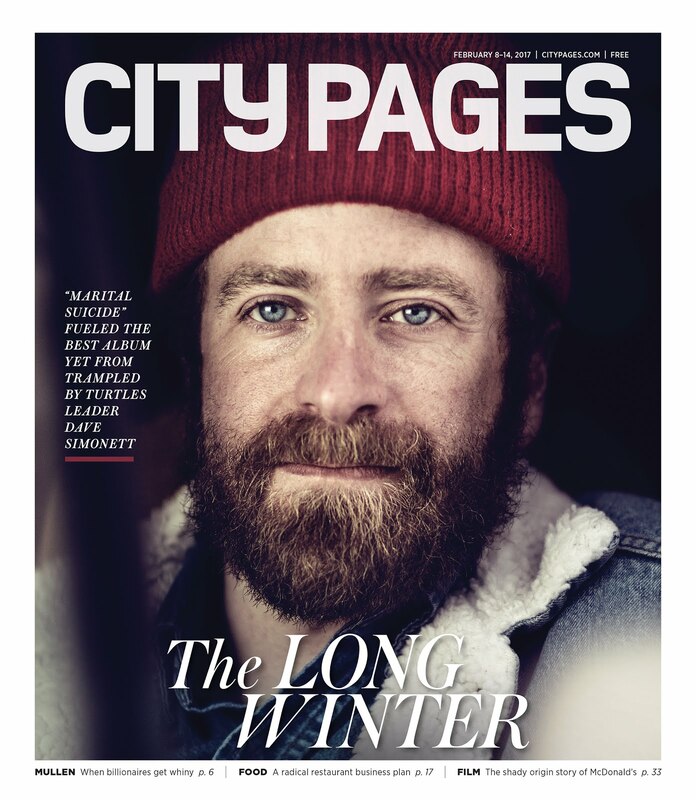 Read his thoughts about House of Cards, running for office again, and why funerals were such a big part of his three-term tenure on City Pages here. 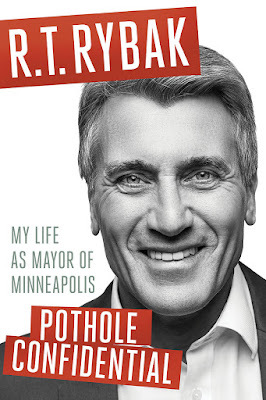 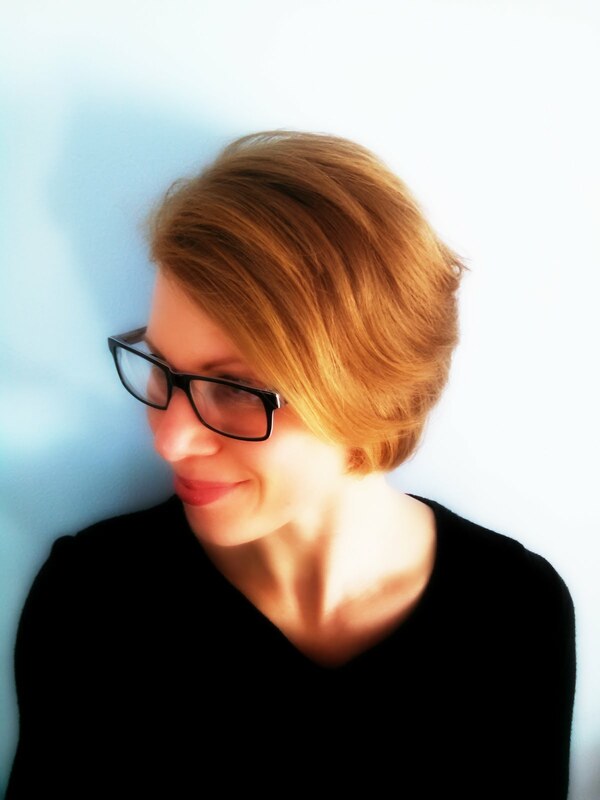 Rivera also interviewed Rybak in 2013 for his "Unaugural" celebration. 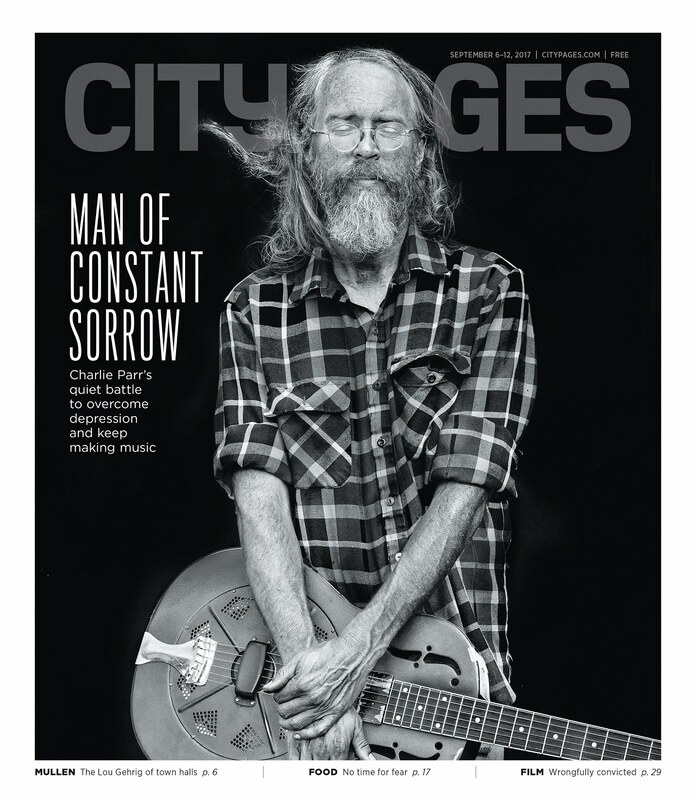 Read that interview here.